Vintage weddings are really popular during this wedding season. 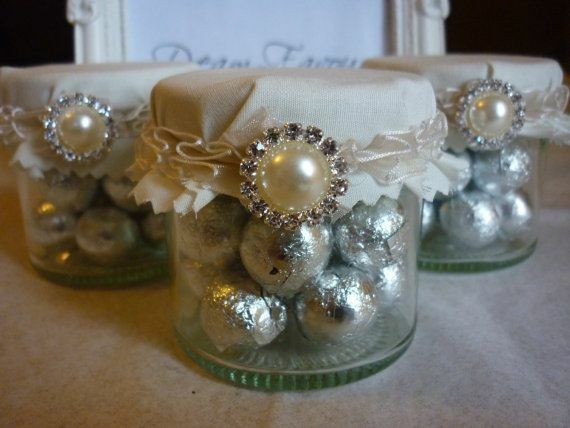 We are actually doing a vintage style wedding in July and are using some of these ideas!! 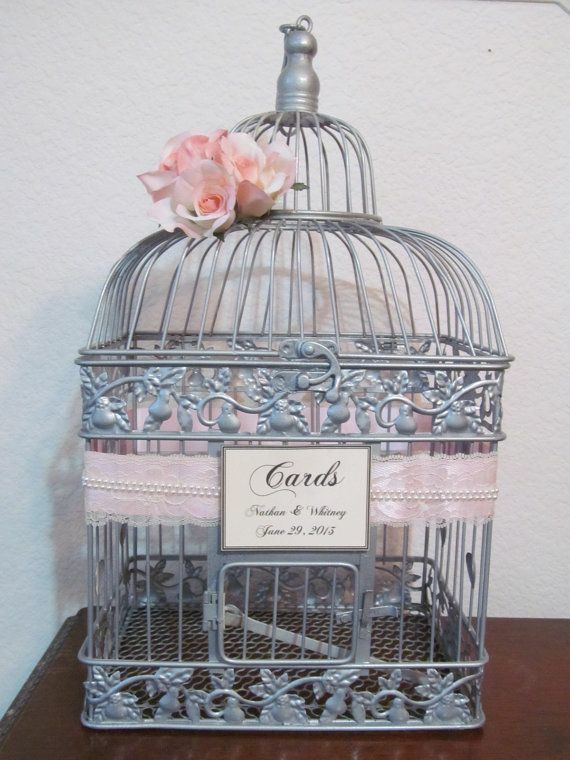 For guestbook/gift tables use a vintage birdcage and decorate it with lace and your color ribbon or have your florist decorate it with extra flowers. 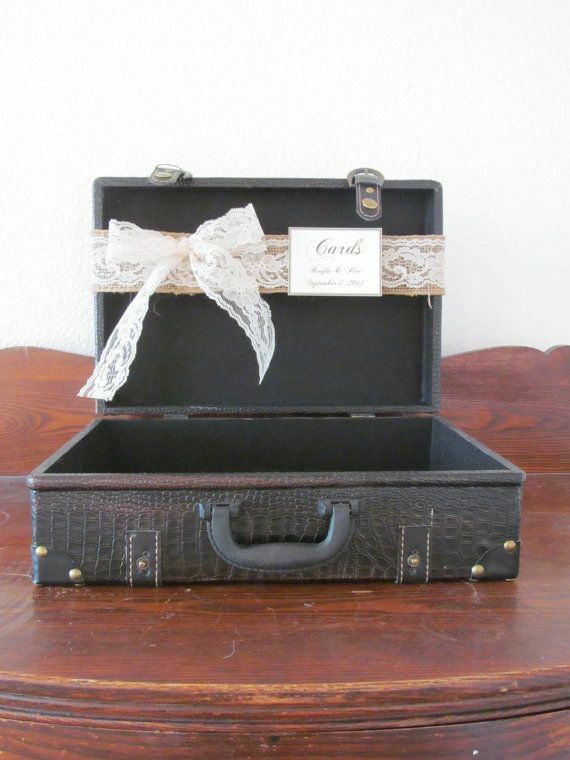 Another idea would be vintage style suitcases, you can get neutral colored and decorate it with your color scheme. You can also get colored ones, we found pale pink ones for our upcoming wedding!! 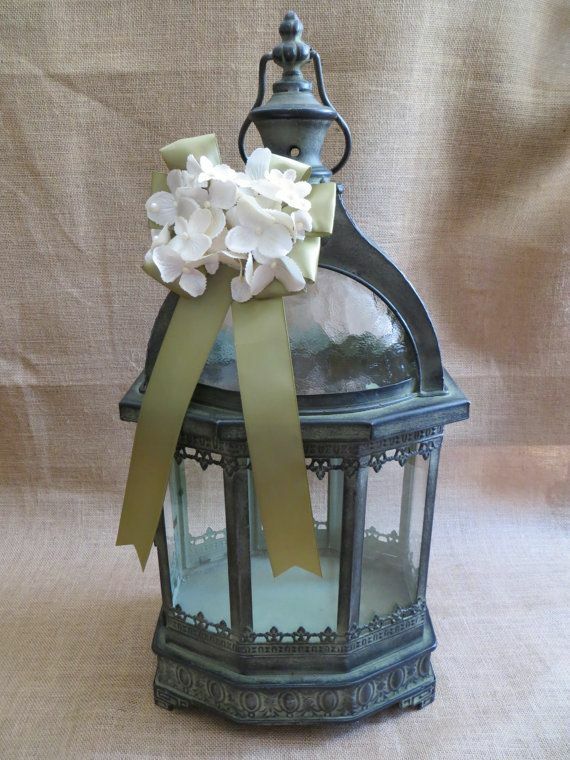 Small vintage style lanterns can be added in the tablescape design as a centerpiece. 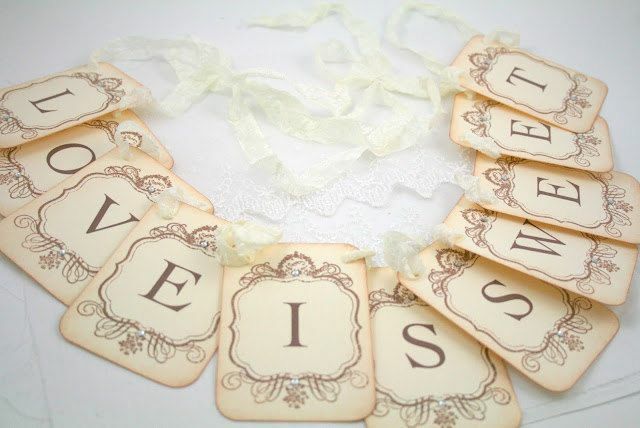 Use vintage style letters as some decor around the venue, either the letter of your last name, or the first initials of you and your spouse. 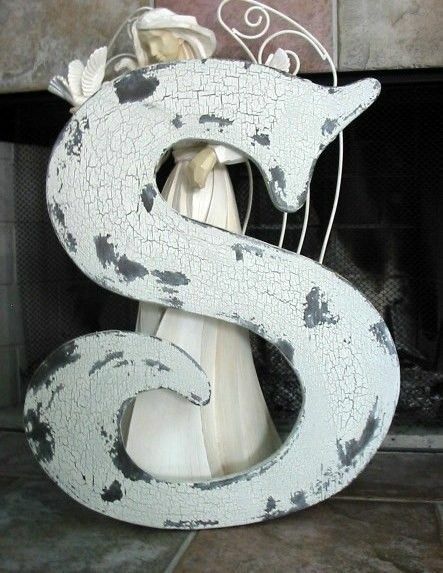 They even have some letters that have lighting, goes great for a vintage industrial style look!!!! "Love is sweet" vintage banner with vintage favors looks great incorporated together. Distressed stock paper, lace and, pearls all go together beautifully in creating this look! 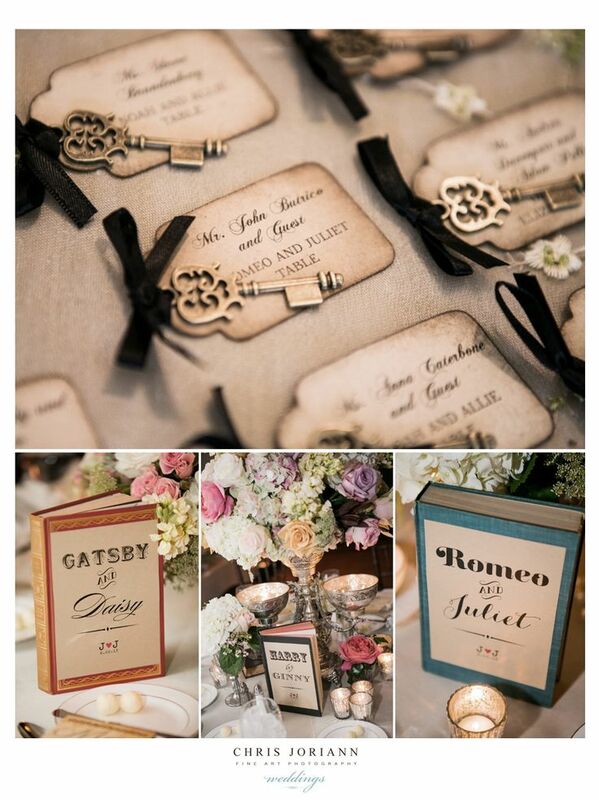 The vintage keys for the guestbook is our favorite idea, we are actually using this for our upcoming wedding. Name your tables after love stories and use the idea displayed. Actual vintage pieces can get very expensive, with these ideas you can create your own vintage pieces and stay within budget!! !